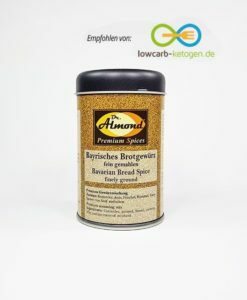 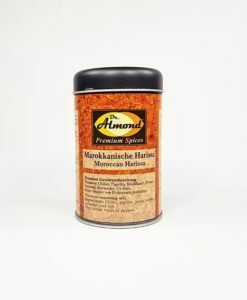 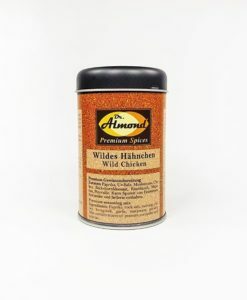 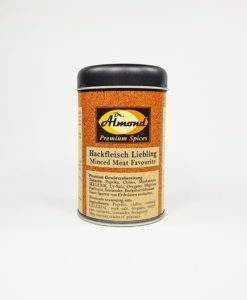 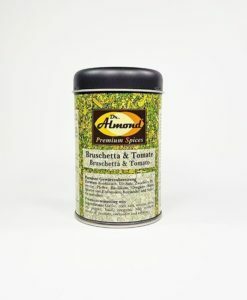 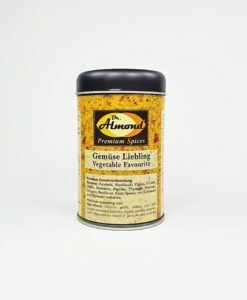 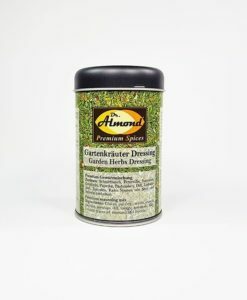 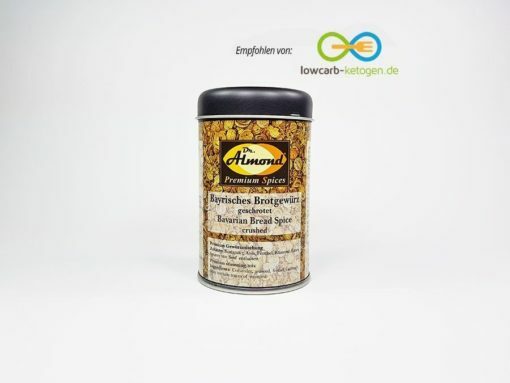 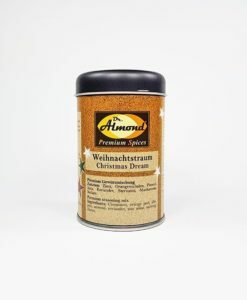 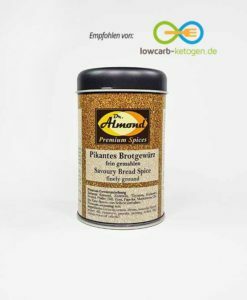 The classical German bread spice for aromatic breads and buns. 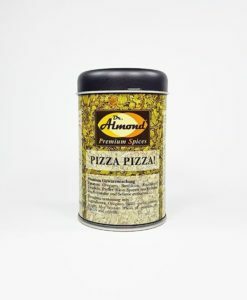 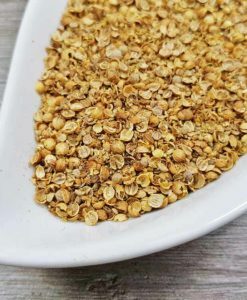 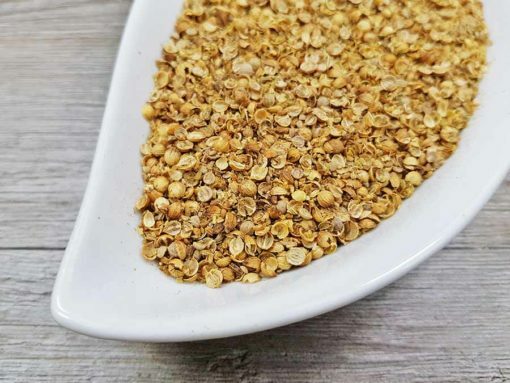 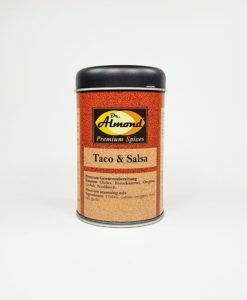 INGREDIENTS: Coriander, aniseed, fennel, caraway. 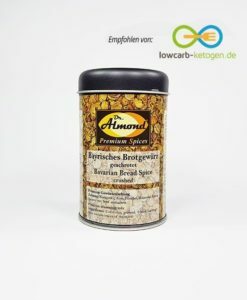 May contain traces of mustard.